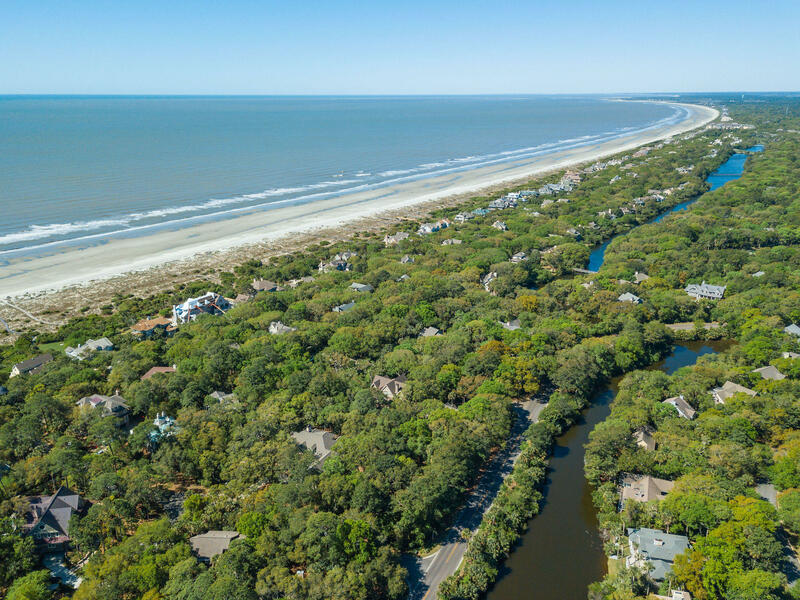 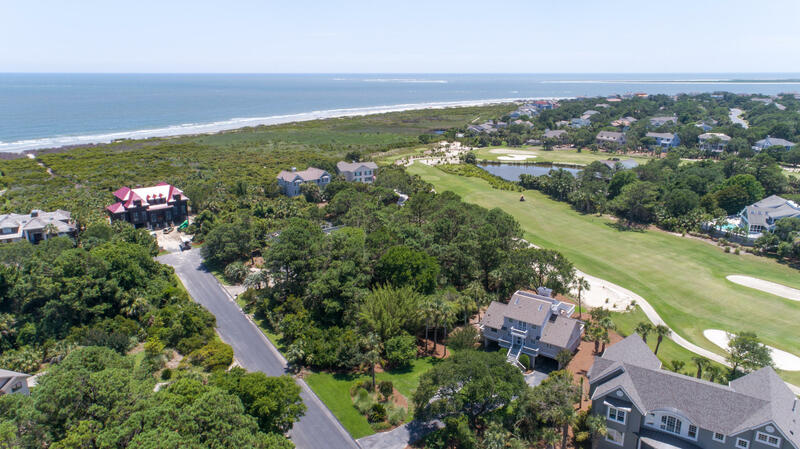 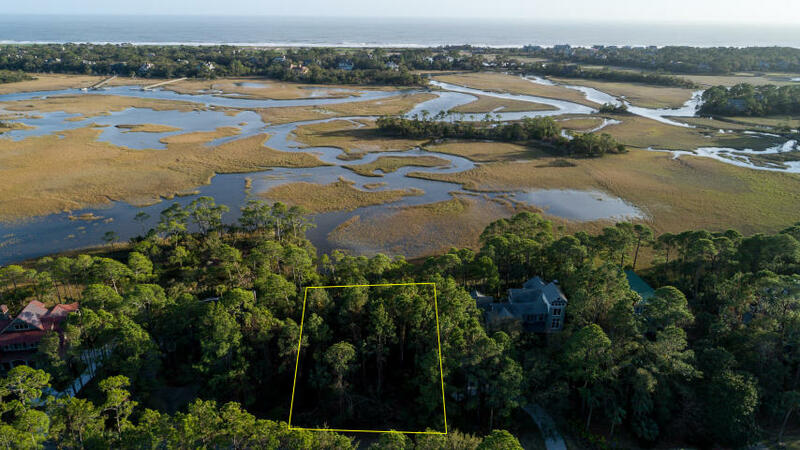 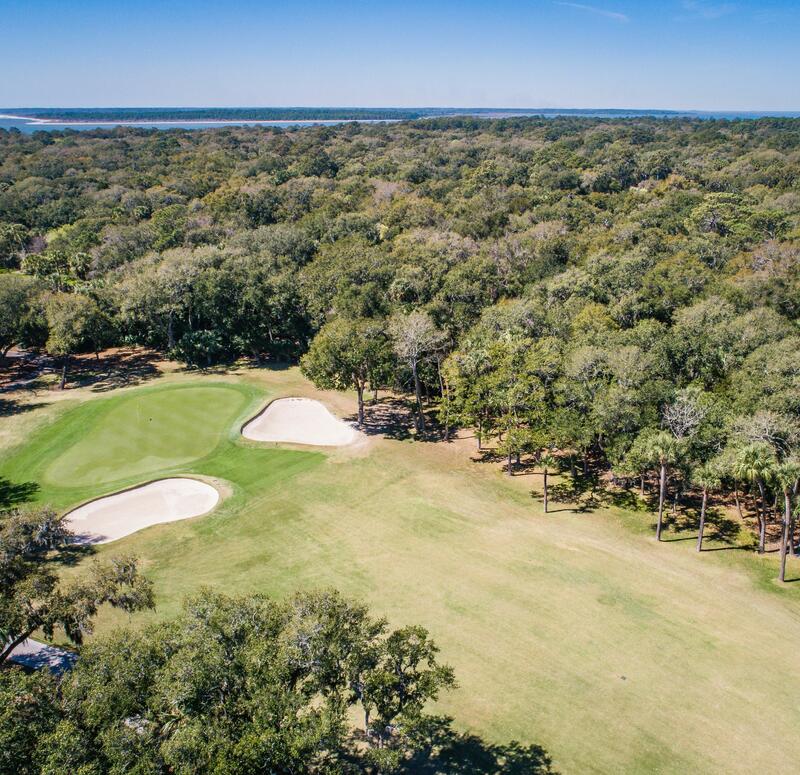 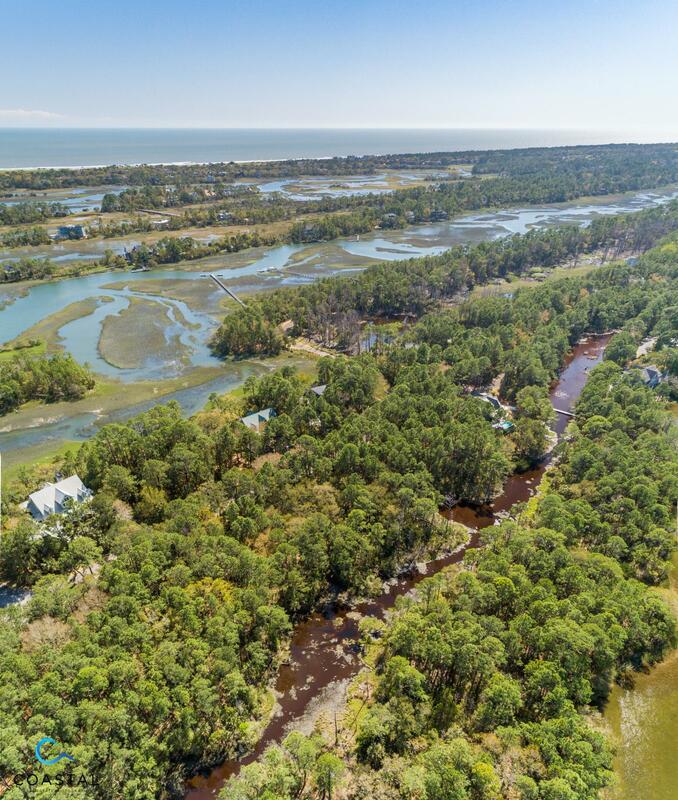 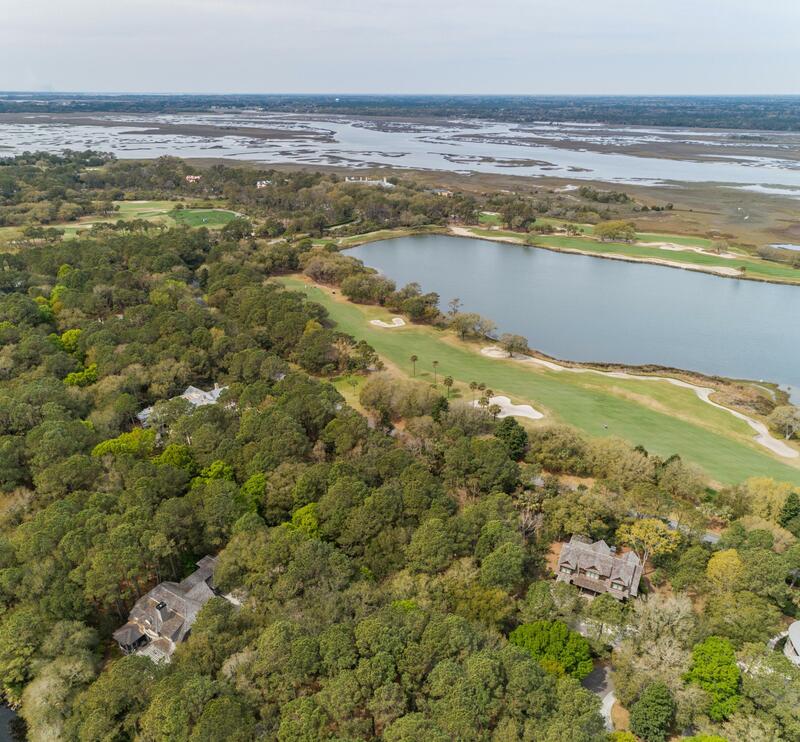 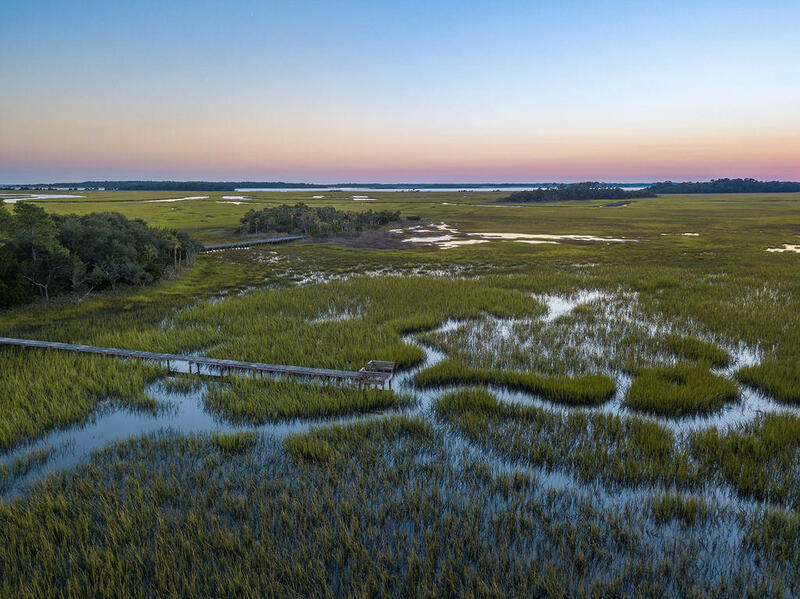 Kiawah and Seabrook Island offers some of the most exclusive vacant land available in the Charleston SC real estate market. 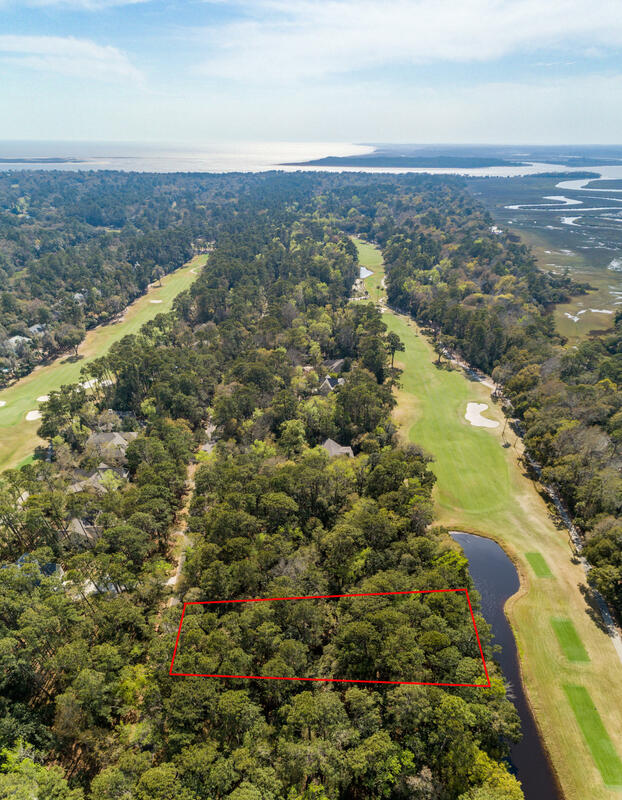 Even though the are has been developed for quite some time, there are still a few lots that make their way into the market. 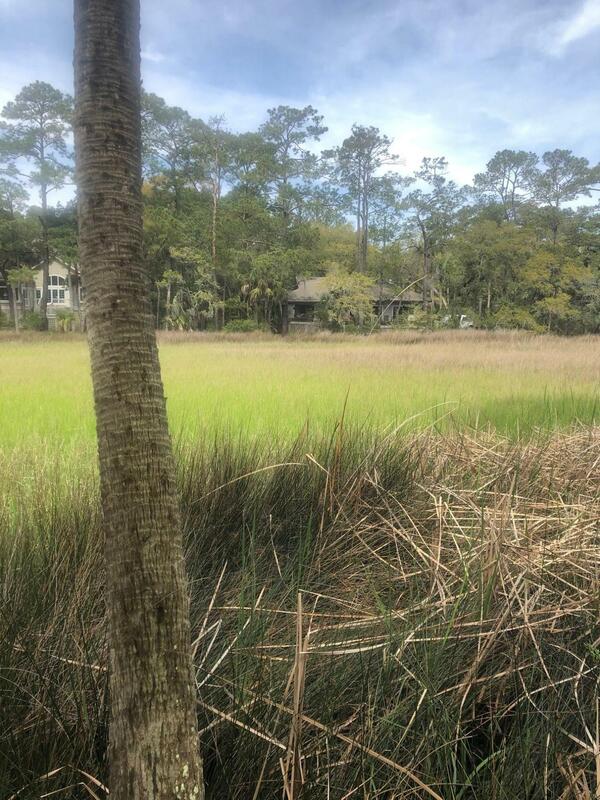 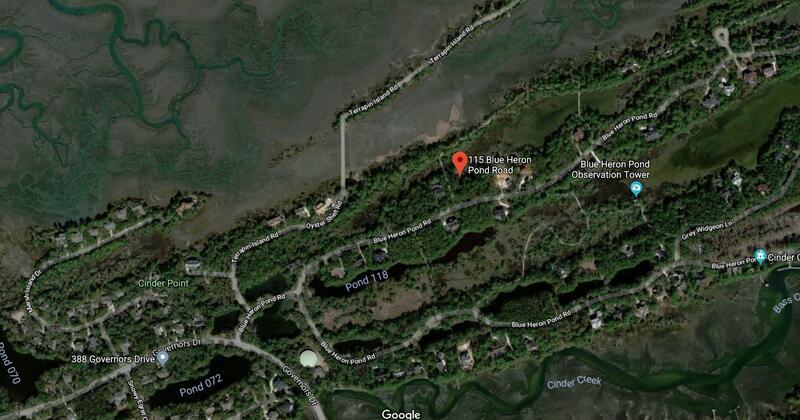 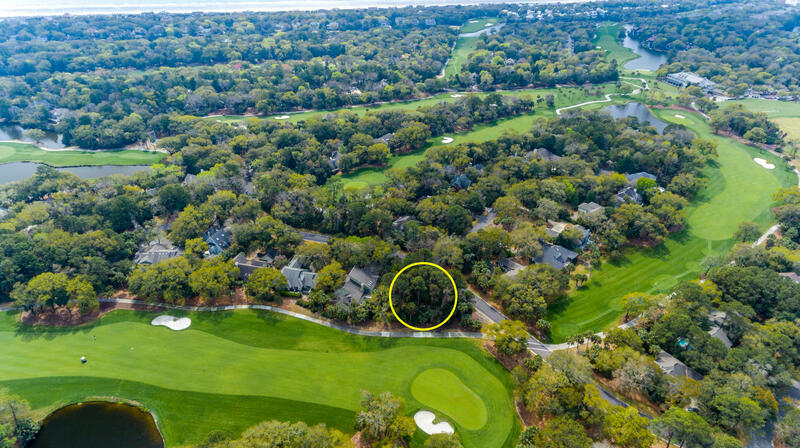 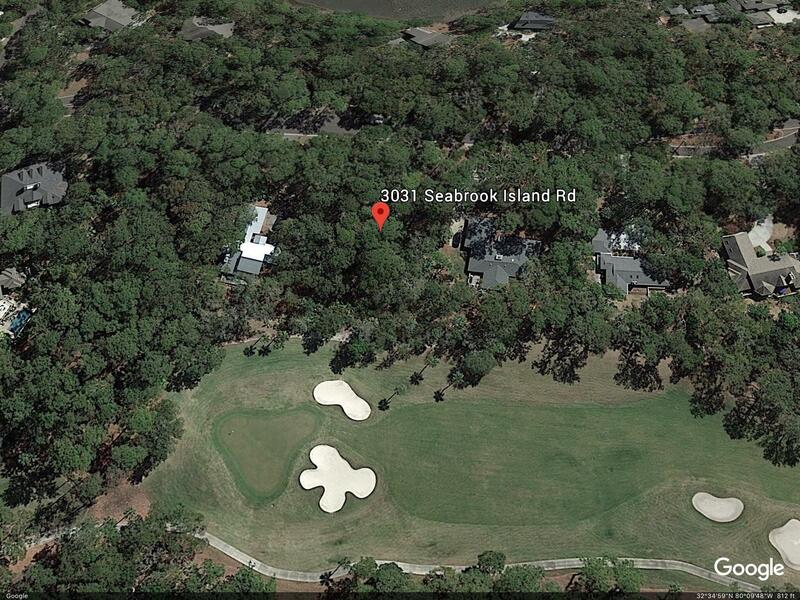 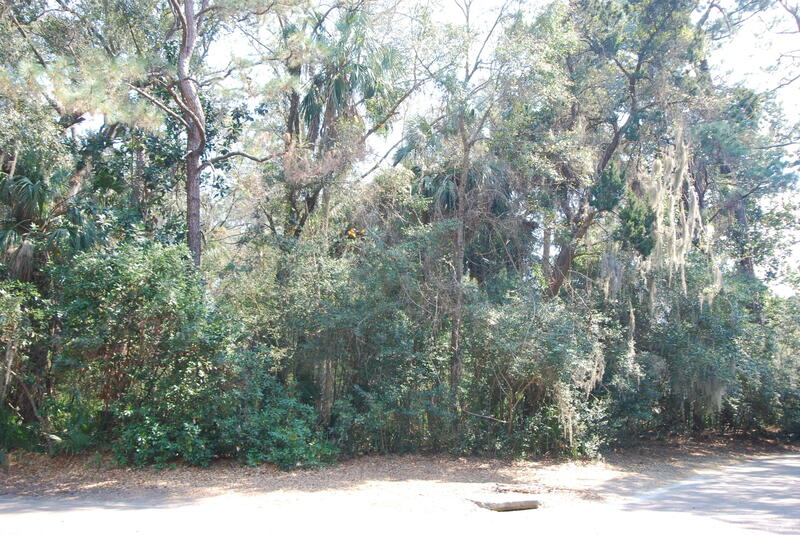 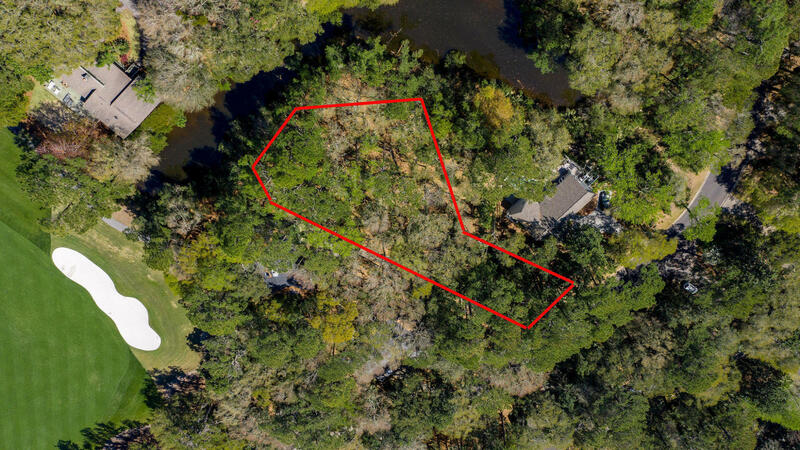 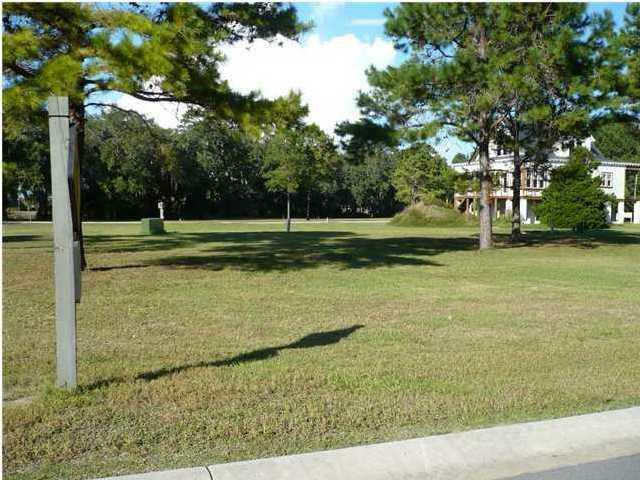 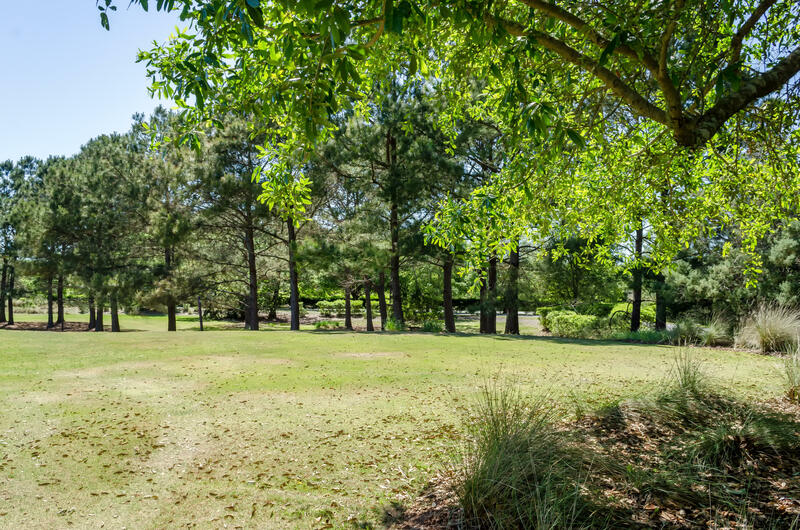 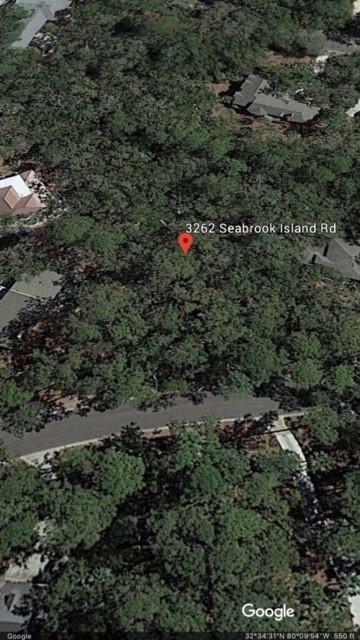 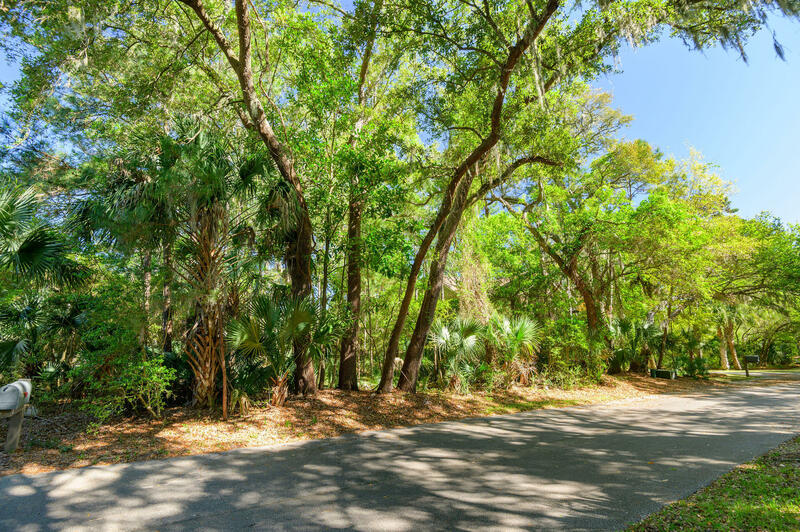 This page has all of the vacant lots for sale on Kiawah and Seabrook Island, SC 29455.